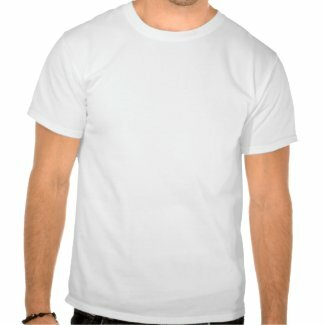 What a cool t-shirt design from our Bad Girl line of tees. Wild Child will look amazing on you! Wild Child Shirt is designed in a gorgeous and playful vintage sports type that offers loads of character and attitude. We love this look and it looks amazing on all our Bad Girl shirts. Wild Child is fun, flirty and simply looks great on either light or dark shirts. 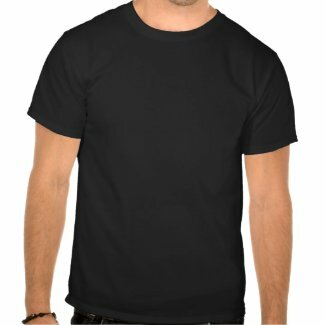 On dark shirts we have the same logo in a fluorescent magenta color that really pops but for a more understated look the black design may be suitable. 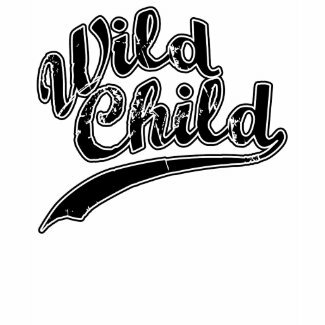 Our Wild Child line of shirts range from long sleeves, American Apparel quality fashion tees and lots more. 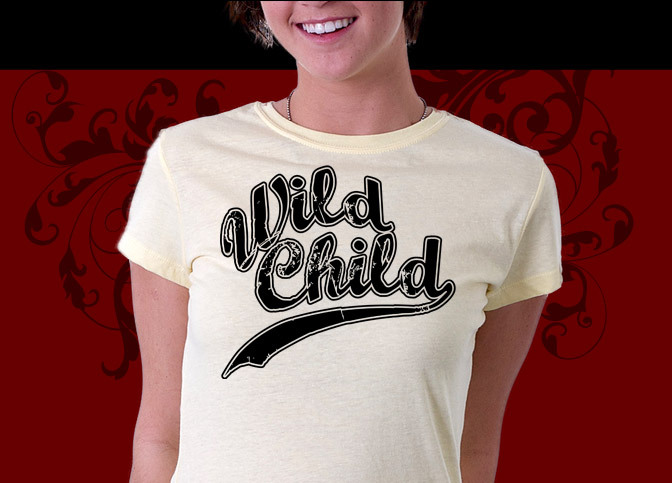 The Wild Child shirts shown are only a few we have for sale and we even have some really beautiful Wild Child collectibles and gifts like posters and iPad covers that look awesome as well. 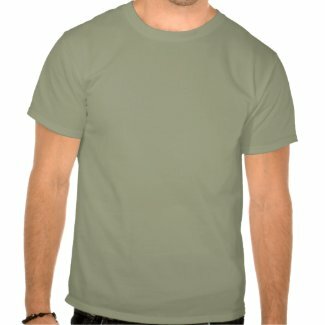 Wild Child Shirt designed by CuriousInkling is just the thing for a crazy night out on the town and will surely make you the envy of your friends. Tags: wild child shirt, wild child, sports shirt, wild child tee, distressed shirt, vintage lettering shirt, bad girl shirt, bad girl tees.